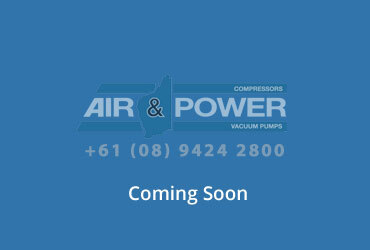 Air & Power is a West Australian distributor for Masport vacuum products and has agency lines for complimentary products. From a small vehicle mounted system to a PLC controlled tank farm, we can manage your project. A large stock of pumps, components and accessories are held in stock available for immediate delivery. 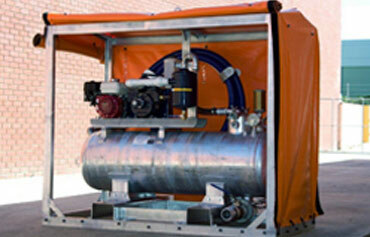 Masport vacuum pumps dominate the liquid salvage industry in Australia and the USA. Simple robust design, positive lubrication and water cooling options, make Masport vacuum pumps the choice of industry leaders. 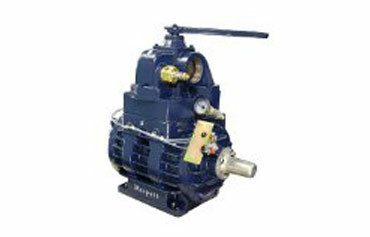 Contact us for details about Masport "M series" Liquid ring vacuum pumps, vacuum generators and other brands we offer. 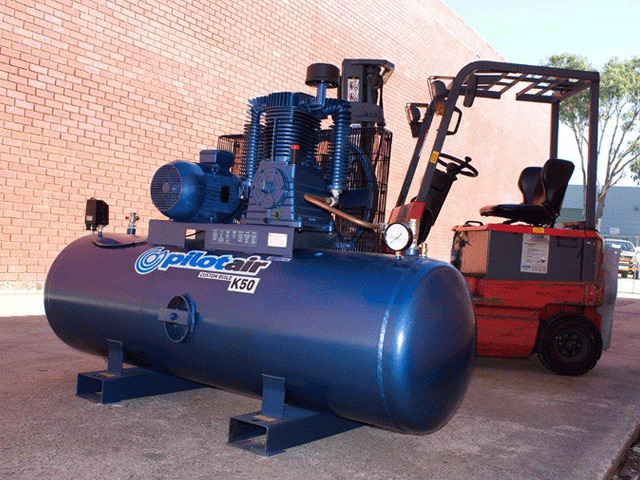 Vacuum pumps are designed to pump clean air only. Performance and durability are best when the correct accessories for the application are fitted. We stock and recommend genuine Masport accessories. Contact Us for free advice on your application and other accessories available. New systems designed and built. Repairs modifications and upgrades to existing systems. 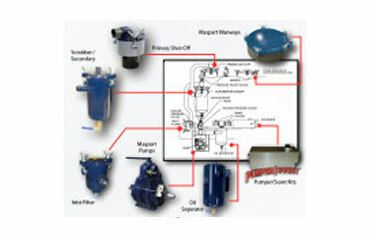 Workshop facilities for pump rebuilding and performance testing.